and the results, instantaneously, speak for themselves. What is the QA Clinical Protocol? The QA Clinical Protocol is a diagnosis and treatment system that improves patient outcomes. The course consists of 16 sessions on video. Each session, filmed live over the course of 16 weekends, is now presented online for the first time. Click here to see a summary of each session. Click Play to listen to Dr Schmitt explain the QA Protocol. When you follow the QA Protocol, you won’t be left wondering where you should start, or what you should do next, with any given patient. Instead, you will always have confidence in your ability to know what to do first, next, and last. This is because the QA Protocol provides a step-by-step framework for diagnosing and treating the true root cause of your patient’s symptoms. Instead of simply treating surface level symptoms, the QA Protocol empowers you to treat your patient on a systemic level, identifying what has caused their condition, and how it can be permanently resolved. Physicians have used the QA Protocol to produce dramatic results for their patients, even when others have failed, by following this step by step approach. In 2016 Dr. Dion Sargeant submitted two videos of a patient. They were filmed fifteen minutes apart during the same appointment. You can see them edited side-by-side below. "70 year old female presented with chronic right shoulder and anterior chest pain. Please see attached video file demonstrating before and after shoulder range of motion which clearly reveals the extent of scapulo-humeral dyskinesia. The patient has seen a list of previous practitioners ranging from other chiropractors, osteopaths, myotherapists, energy healers, psychic healers and hypnotherapists without much resolution in the condition. Injury history revealed quite an extensive list of injuries and surgeries throughout the body. After performing IRT to all of these the change in movement patterns was dramatic!" Note how the patient struggles with multiple attempts to raise the arm before treatment, and how the arm is smoothly lifted in one attempt after a single treatment. In January of 2017, Dr. Melissa Tang of Marietta, Georgia presented a case study of a 52-year-old Navy Reservist with a history of painful fallen arches. 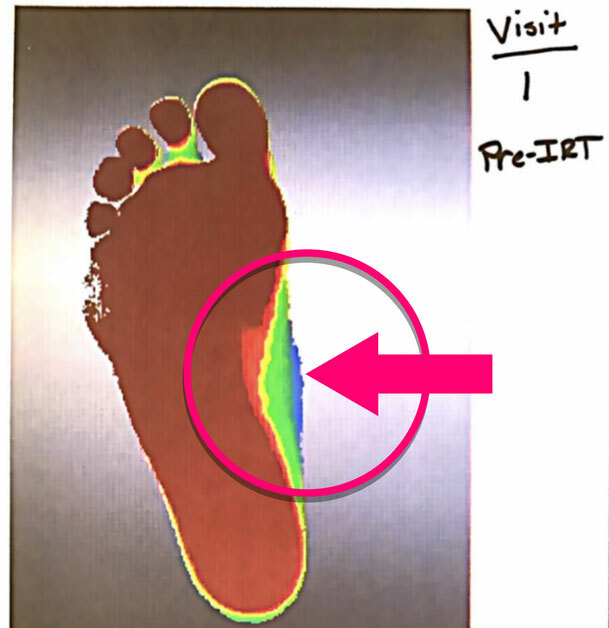 A former offensive lineman, the patient had an extensive history of injury presenting with persistent, inescapable daily pains and permanently fallen arches. He had worked with numerous other physicians, but none had been able to provide substantial relief. 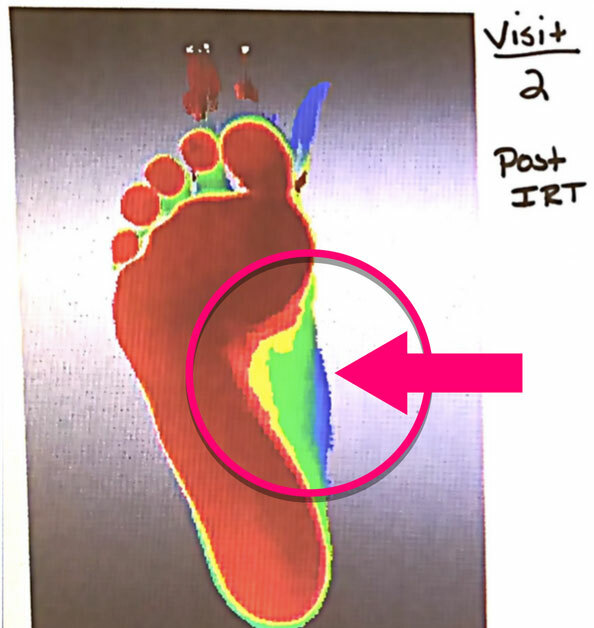 In treating the patient, Dr. Tang applied a micro manipulation of the talus, part of Injury Recall Technique (IRT), which she had learned in QA Session 1: Pain Relief. This quick, gentle adjustment stimulates the talar reflex and restores normative neuromuscular functioning (often disrupted by trauma and injury). 3 years on, the results are remarkable. The patient’s symptoms have been either reduced or eliminated, and his fallen arches have remained permanently fixed. He is now completely pain free on most days, and was able to continue in his role as a Navy Reservist. If after reading the case studies above, you’d like to learn more about Injury Recall Technique used by both physicians, confirm your details in this form and we’ll give you access to Dr. Schmitt’s 10 minute IRT lecture - free. The QA Protocol is powerful framework for any physician who believes in treating the cause, not the symptom, providing consistency and simplicity in the diagnosis and treatment processes… and generating remarkable results for patients. "I take every patient through the protocol every day and the response has been incredible. They have been so appreciative of the thorough attention that QA offers, and the loyalty and referrals have been remarkable." What Makes The QA Protocol Different? As every physician knows, there is no shortage of extra information for us to study. However, what is missing is an abundance of clinically proven, immediately applicable material that you can use to be a better doctor with your very next patient. "Dr. Schmitt is an excellent presenter. The material is clear and immediately applicable in treatment. These are very worthwhile." Each session of the QA Protocol is divided into multiple videos, complete with an easy to navigate table of contents. Your videos never expire, and you can watch them at your own pace – pausing, rewinding, and fast forwarding as you like. All sessions of the QA Protocol include a copy of session notes, which you can use to follow along with the teachings of Drs. Schmitt and McCord. Print them off for to refer to as you make notes, or simply keep them open as a quick reminder in your office. Once you’ve purchased a session of the QA Protocol, you can access your materials from any device with an internet connection. This includes your iPad at home, the computer in your office, or even on your phone on the way to the office. Finally, someone has done the near impossible! Imagine the 40+ years of AK organized into a workable…hierarchy of what needs to be done first, second, and next. Follow the QA protocol and know what to do for any patient on any visit. 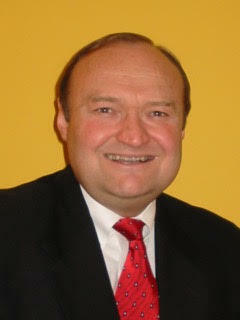 Dr. Schmitt is the first physician to hold Diplomate status in both Applied Kinesiology and Chiropractic Neurology. He is renowned for his innovative use of manual muscle testing for functional neurological and neurochemical assessment. 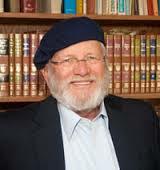 Dr. Schmitt has authored over 70 papers for the ICAK, two books for physicians, and one book for the public. Dr. McCord is a Diplomate of the International Board of Applied Kinesiology. In 2002, he began collaborating with Dr. Schmitt and teaching the body of work now known as Quintessential Applications. Dr. McCord has lectured nationally and internationally on stress, stress-induced illness and Applied Kinesiology. Problems With Ordering? Email [email protected], or call +1 (202) 780-7645 from 8am-6pm EST.